Detroit’s revitalization is dependent on businesses of all sizes, but it takes a community to raise a company. So say the organizers of the inaugural Detroit Start Up Week. More than 100 free workshops, lectures, and events are planned between May 23rd through the 27th. Most are being hosted at the Detroit Masonic Temple, which for the week will be dubbed the Chase Bank Base Camp. 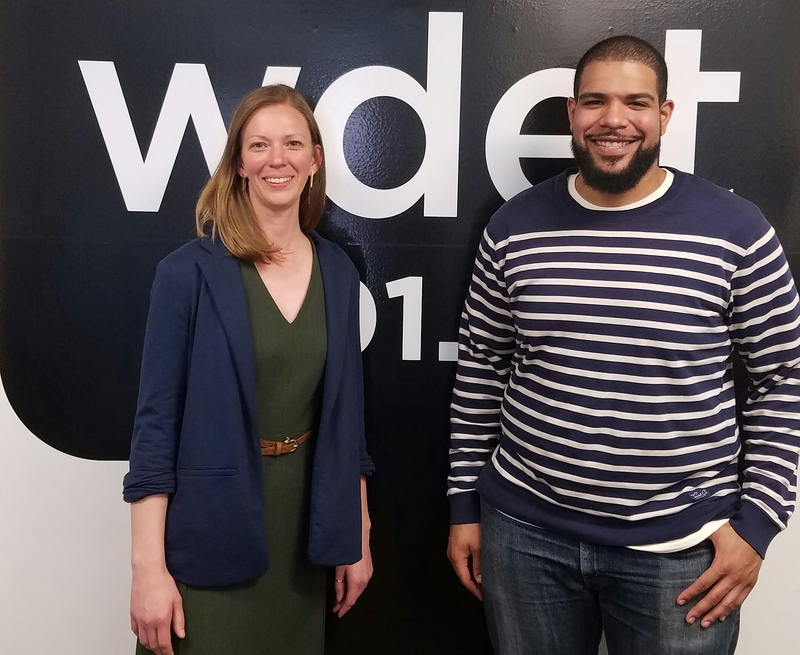 We’ll speak with a couple of the volunteer co-organizers, Jessica Robinson and Niles Heron, about the investment environment in southeast Michigan and what they want to see on the other side of the event. 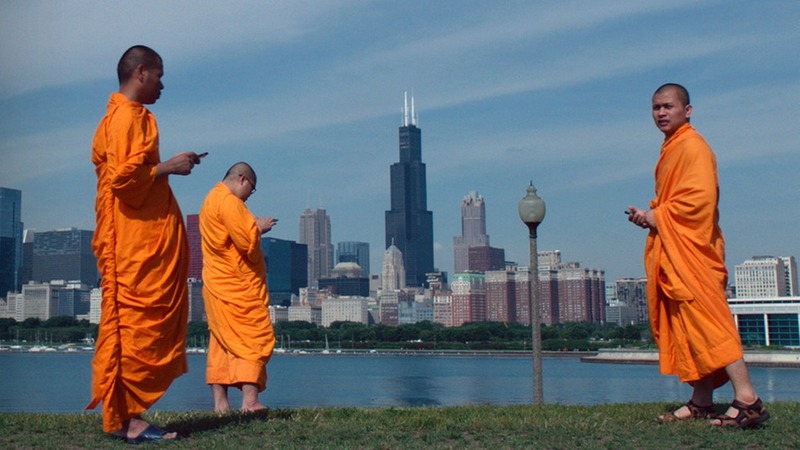 Selecting the best-of-the-best selections from film fests such as Sundance, SXSW, Tribeca, Berlin and beyond, southeast Michigan’s Cinetopia Film Festival is back with new features, shorts, docs and more. 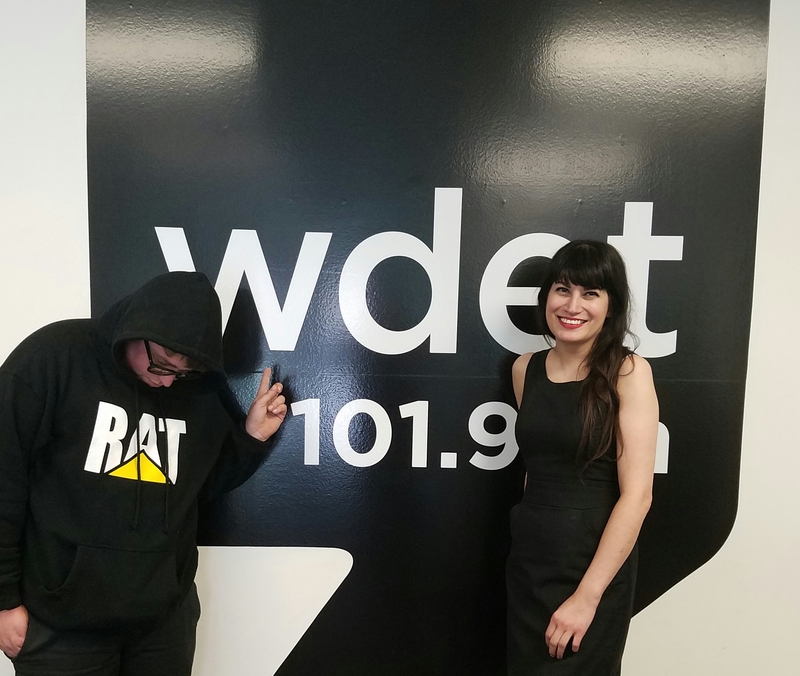 We’ll sit down with festival founder and Michigan Theatre president Russ Collins to talk Werner Herzog, Martin Starr, and the Detroit Voices initiative. We’ll also meet Grame Flegenheimer, the proprietor of Detroit’s newest concert venue, El Club. Talent buyer Virginia Benson will join us for the chat, plus we’ll listen to a few acts coming to El Club, including Booker T. & the MG’s and The Gories. DON”T LEAVE WITHOUT CHECKIN’ OUT THE CULTURE SONG OF THE WEEK! Bringing a voice balanced by humble humor and clever cultural insight to WDET’s afternoon airwaves.